Throughout the past decade, Australia has become a growing travel destination with millions of new visitors every year. The new boom in tourism has been contributing to the growth of many parts of the tourism sector. The influx of visitors has created a higher demand for hotels, which has led to some biggest growth since the 1980s. This trend has been driven in part by the effects of globalization: as more people in neighboring countries have more disposable income to spare. China is responsible for the largest contribution to tourism. According to an article from The Australian, Chinese tourism from Hong Kong and the mainland increased by 21% since 2015, bringing in 1.5 million new visitors from that country alone. This boom has triggered the most notable jump in the tourism industry since the 2000 Sydney Olympics. Perth Now Sunday Times points out how there have been similar, double-digit increases from other Asian countries, specifically Malaysia, Japan, and India. The rising number of tourists has a ripple effect that also stimulates overall job growth. Would you believe there’s a deficit of workers in Australia to match the speed at which new hotels are opening?! According to Hospitality Magazine the industry will need as many as 123,000 workers to meet a growth of over three million new tourists by 2020. The result will be more permanent and temporary residents in Australia. A second contributor of tourism is the ‘staycation’ trend where travelers work for accommodations while touring the country. This kind of tourism is met with a government issued visa that requires transience from one city to the next in order to remain in the country. At present, here are approximately 70 hotels under construction throughout Australia that will equal over 10,000 new rooms after completion! Bear in mind that with all the hotel construction, each needs commercial furniture like chairs, tables, bar stools and lounge seating. As one of Australia’s most reliable hotel furniture suppliers, Nextrend is prepared to meet the demand. Hotel buyers take note: Nextrend’s furniture is sold at competitive prices with free furniture delivery and next day dispatch to anywhere in Australia. Any last-minute orders are covered by Nextrend’s next day dispatch guarantee. 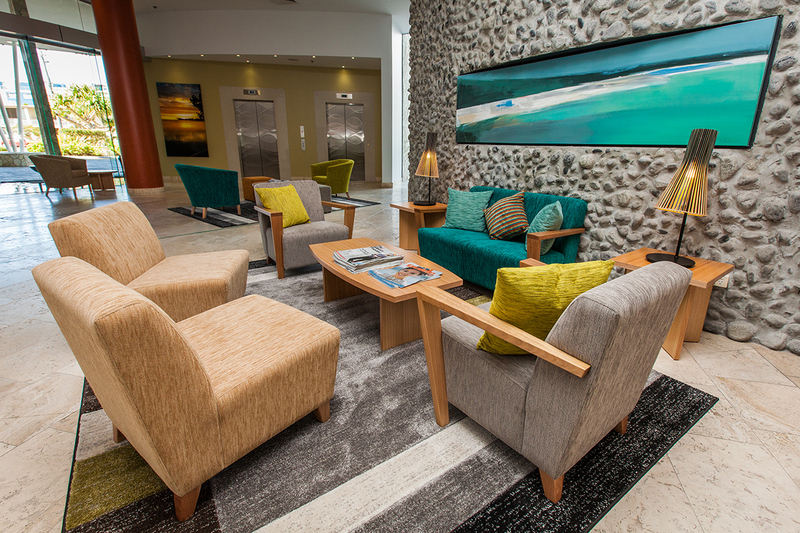 A diverse selection of reputable hotels in Australia chose Nextrend to furnish their interiors. 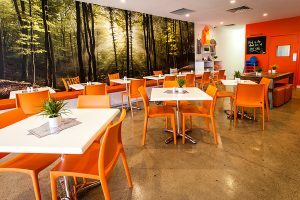 The Brisbane Gateway Resort, North Coast Holiday Parks, the Kookaburra Hotel, and the Eatons Hill Hotel are testaments to Nextrend’s interior design sophistication and competitively priced café furniture. 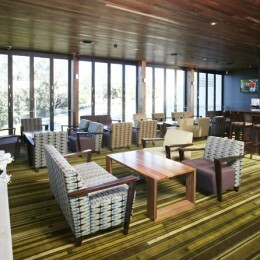 Seen left, Eatons Hill Hotel chose this affordable chair range that was custom made for its specific settings. We consider this choice the ultimate modular unit, suitable for corners, a 2-seater, without arms. Its timber frame and Dunlop Enduro foam are 100% Australian-made and built to last through a high volume of tourist traffic. Because this range is so adaptable to any space, hotels, restaurants, pubs, and clubs can use this range to fit an entire room. Eaton Hills Hotel took advantage of the flexible, modular options to outfit several rooms of varied size and shape. 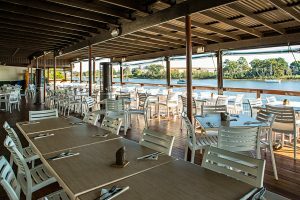 Shop online for café chairs, café tables, outdoor tables, bar stools and lounge seats in playful, assorted colors, sizes, and sophisticated, functional materials to endure the rising number of tourists that will eventually occupy those seats! 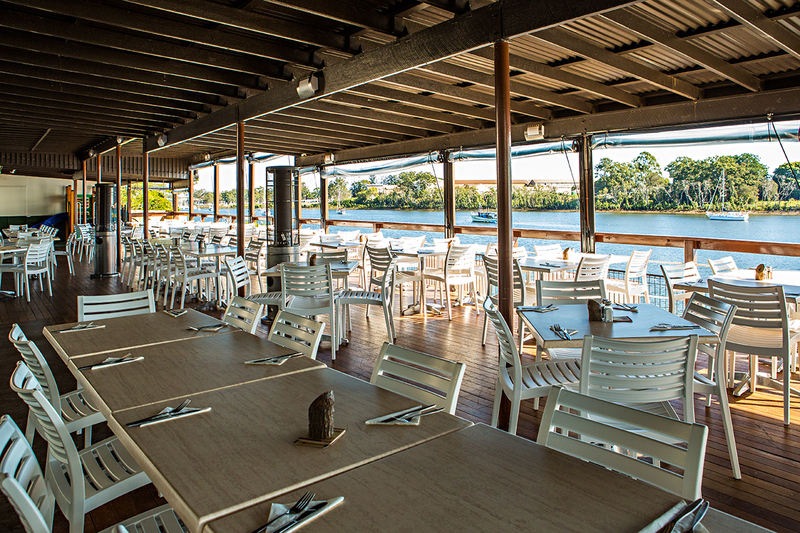 As Australia welcomes more and more visitors to its landmarks, let us know what your hotel or restaurant’s needs are so that we can customize a look and function with our furniture specifically for your company’s brand and volume of business. For hotel tables and chairs, Contact Nextrend now!